If you want a COMPLETE system that maximizes the physical and mental skills of self defense and Martial Arts, you'll find it at Dojos Family Martial Arts. 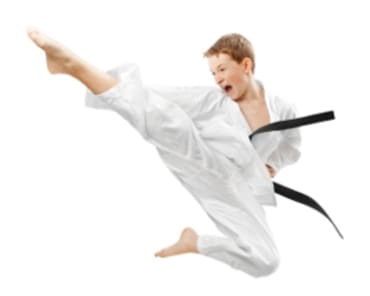 With Dojo Family Martial Arts Adult classes in Ankeny, Johnston, and West Des Moines, you will learn to combine agility, strength and cunning - with a highly-specialized arsenal of Kenpo Karate techniques - to overwhelm your opponents and stop them dead in their tracks. 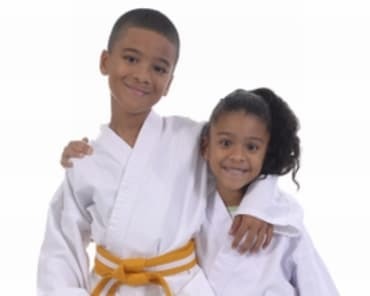 We provide a one-of-a-kind high-endurance, Martial Arts program that places equal emphasis on the use of hands and feet. A Fully Loaded Martial Arts Program in Ankeny, Johnston, and West Des Moines! Our Adult Martial Arts classes in Ankeny, Johnston, West Des Moines have proven to improve EVERY area of a person's life. No matter your age, gender, weight or fitness level, you CAN get into the BEST shape of your life, and learn to effectively control your mind, body, and spirit. Best of all, you will enjoy a safe and friendly environment with proper equipment and knowledgeable instructors. At our dojo, we abide by the traditional Martial Art philosophies of honor, courtesy, and respect, however all of our instructors are approachable, professional, experienced and friendly. You'll work at a pace that is right for you, and encouraged and motivated to achieve your goals. Get into the Best Shape of Your Life With Ankeny, Johnston, and West Des Moines Martial Arts! If you`re ready for challenging self defense program packed with high energy Mixed Martial Arts training, this dynamic program would be ideal for you. 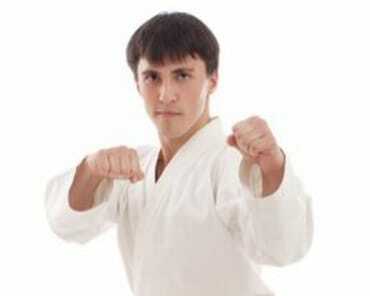 To find out more about our Adult Martial Arts Program please enter your contact details into the Request Box. Information will be delivered to your inbox in seconds!